'CAPTAIN OF NOTHING' Continues! Cap accused! Cap in custody! Cap - killer? 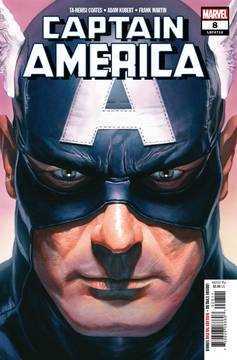 As the Power Elite makes its play against the star-spangled Avenger, Captain America is in no position to fight back! Who stands with Cap? Rated T+.